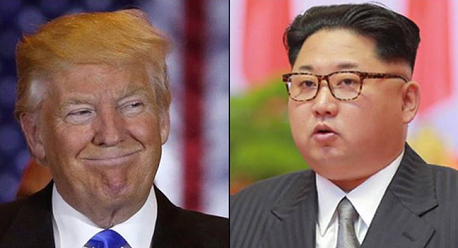 US President Donald Trump announced that he will be heading to Singapore on June 12 to hold talks with North Korean leader Kim Jong-un. Trump made the announcement on Friday, after a two-hour meeting with the top North Korean official Kim Yong-chol at the White House. "We will meet with President [Kim Jong-un] on June 12," Trump told reporters waiting for him in the White House garden. While he admitted that dealing with North Korea was going to be a "process," Trump said he believed the effort would ultimately be "successful." But we are not going to sign anything on June 12. "